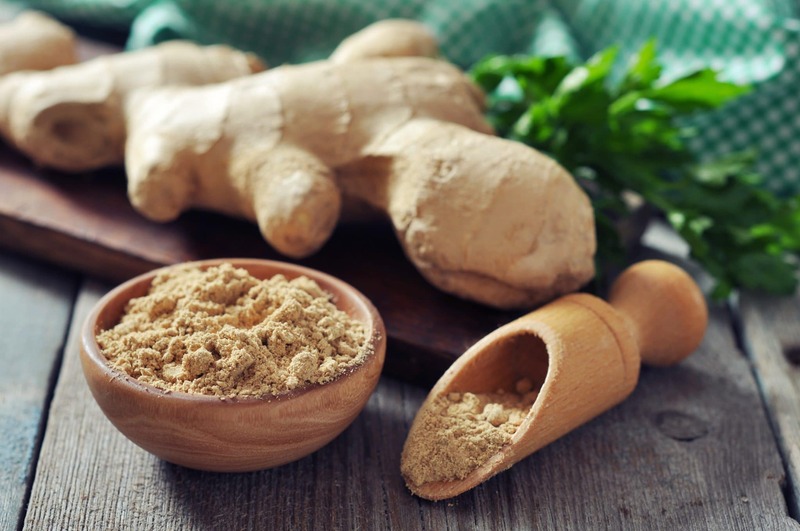 Ginger is very popular and useful in many ways. It is rich in essential vitamins and minerals. It is best known for its anti-inflammatory action specifically suitable for rheumatic diseases, and it’s also the best remedy for nausea. 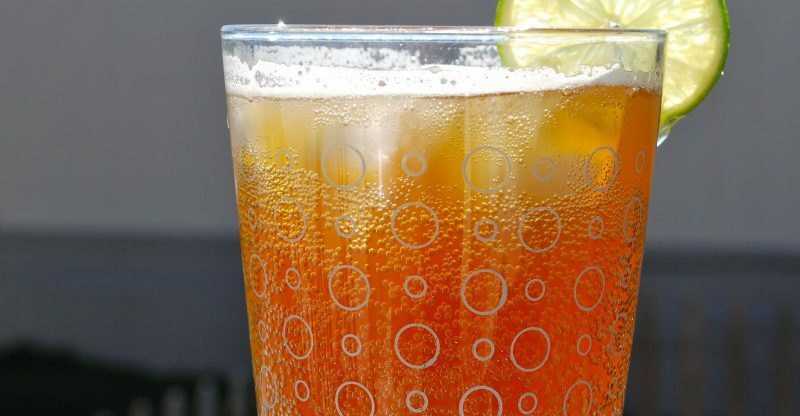 Its presence felt in the composition of many products, and among the most popular is ginger beer (Ginger ale). However, the store version is not as good as homemade beer that can exceptionally be used for health, because of that today I share with you a recipe for the preparation of ginger beer at home. As it’s mention ginger is rich with nutritive composition. It contains potassium and manganese, which is why it’s good for heart diseases and prevention, and vitamins A, C and B complex. Due to its anti-inflammatory and analgesic effect is used to help treat pain and inflammation. It helps with muscle pain an, back pain and menstrual pain. 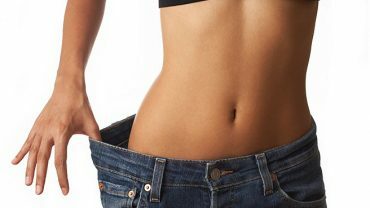 – It lowers bad cholesterol and blood sugar. – It is used for respiratory problems and cough. – It stimulates the circulation of blood. With preparation of ginger beer you’ll get super healthy fermented beverage. The benefits of fermented foods are countless, including the balance of digestive health which is important for a good immune system. – Boil 3 cups of water, ginger, sugar and salt. – Let it boil for about 5 minutes, the sugar has to be dissolved. – Add the remaining water and allow to cool to room temperature. 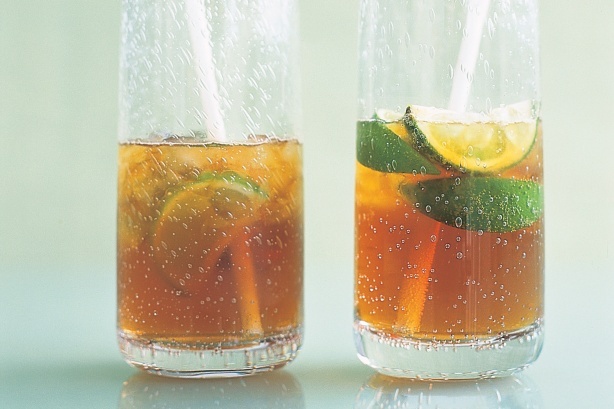 – Add the lime juice or lemon and ginger culture. – Pour the beer into a glass jar and close the well is not to come up. – Strain into bottles and store in the fridge. Speed ​​fermentation of beer depends on the outside temperature, the type of sugar and the strength of the culture. The final product should have a taste of ginger with a special aroma of yeast. Do not let the beer ferment long as it could happen mini explosion. Store the beer into a refrigerator. How to make a ginger culture? Culture ginger is actually a type of fungus like kombucha that you can do at home. In the larger jar, combine 3 tablespoons of chopped fresh ginger and 3 tablespoons sugar. Mix with a non-metallic spoon and cover with gauze. Every day for 5 days per stir 1 tablespoon minced ginger and 1 tablespoon sugar. Depending on the temperature of ripening it can last up to 8 days. When culture is finished you will see a light at the creation of bubbles, sweet yeasty smell of muddy color. If there is a mold, just remove it. If the mixture does not have these characteristics after 7-8 days, discard it and try again. In order to grow crops, keep the same feed with sugar and ginger. You can keep it in the refrigerator, and once a week she add sugar and ginger. When you want, activate it at room temperature on a daily basis, adding ginger and sugar. Culture ginger can be used for the preparation of fermented drinks and carbonated drinks in proportion ¼ cup per quart of liquid.